American Crime Story: The Assassination of Gianni Versace is finally on Netflix! Just like YOU, I've been waiting for this series since last year. I highly enjoy crime stories. That's why I loved CSI Marathons and Discovery Channel Forensic Files. And as for American Crime Story itself, well I highly enjoyed watching the OJ Simpson trial. 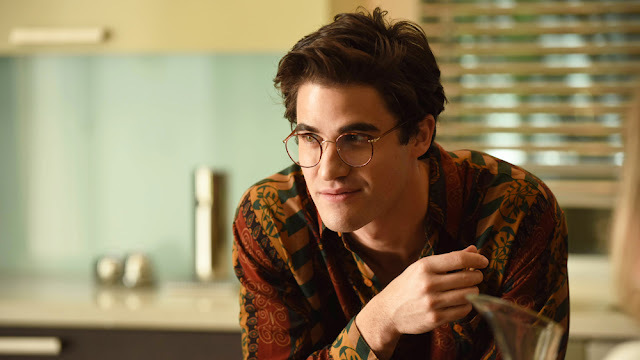 The series stars actor Darren Criss as Andrew Cunanan, who infamously murdered fashion designer, Gianni Versace at the front porch of his Miami house in broad daylight. Although before Versace, he's already killed 4 other people. Let me take a moment to gush about how cute Darren Criss is really! The series is really more about Criss' character, Cunanan. 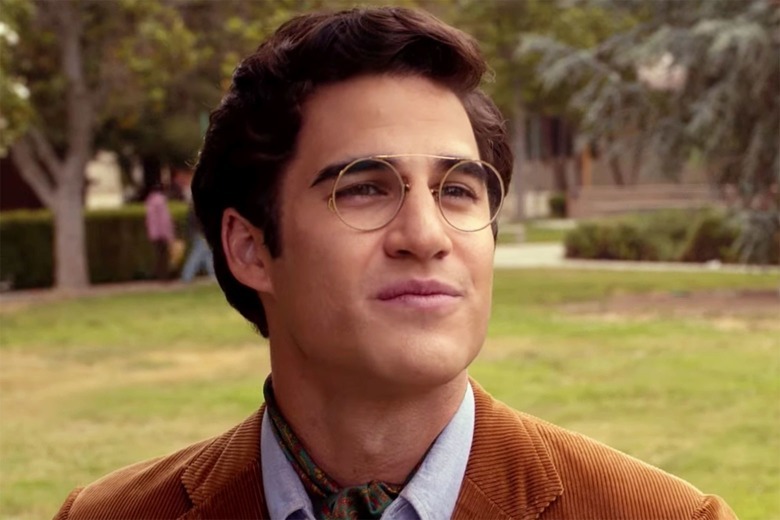 For a few moments in the series, I still saw Criss' as Blaine Anderson from Glee 'cos they're both gay characters. But the more I got into the series, the lesser he became Blaine and the more he became Andrew to me. I stayed up all night to finish this limited series! The lie I kept telling myself? 1 episode nalang, tutulog na ko! LOL! Did not go to bed until I finished watching all episodes! I see why he won both an Emmy and a Golden Globe award for his performance in this limited series. His acting was sooo good! It's James Corden's favorite part of the series too! LOL! The rest of the cast were also really good in this series which starred Penelope Cruz (Donatella Versace), Ricky Martin (Antonio D'Amico) and Edgar Ramirez (Gianni Versace). 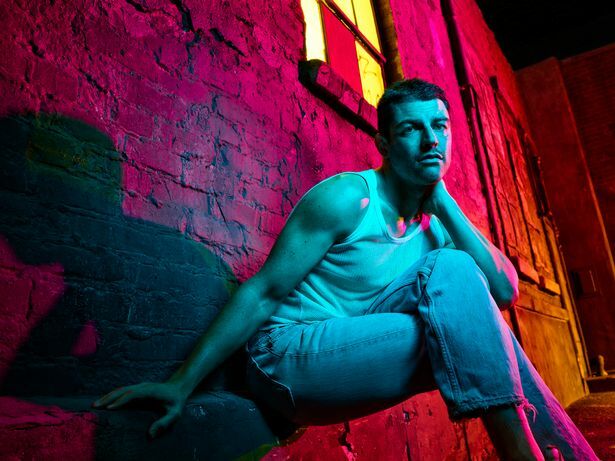 Though aside from Criss, Max Greenfield stood out for me in his role of Ronnie, HIV positive friend of Andrew whom he meets in Miami. Did not recognize him quickly! I was used to seeing him as Schmidt on New Girl. Like the OJ Simpson trial, this true crime happened in the 90s. Late 90s to be exact. Did not know about Versace's assassination then. And I certainly didn't know who Gianni Versace was. I was still a kid when this happened. But thanks to true crime stories, people like me, get a peak at the events. If you haven't seen American Crime Story: The Assassination of Gianni Versace yet then please go see it on Netflix. 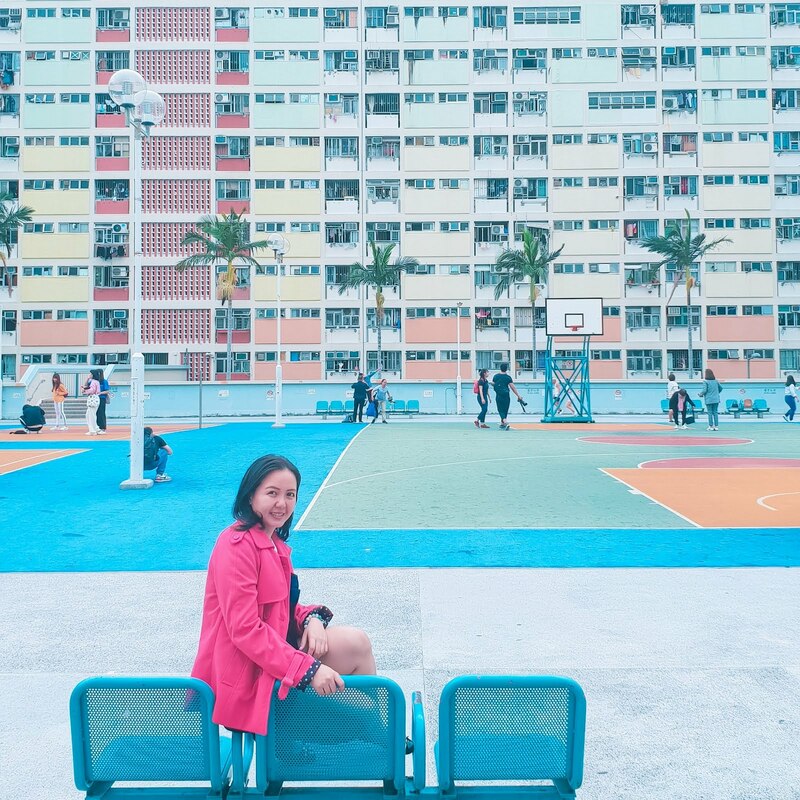 Not only is the story riveting but they have an amazing soundtrack too that'll make you want to dance! I promise you won't regret watching this.